Manama, Oct. 12 (BNA): The National Institution for Human Rights (NIHR) has lauded the kingdom’s winning of the membership of the UN Human Rights Council (UNHRC) for the third time in its history. The exploit is the fruitful outcome of His Majesty King Hamad bin Isa Al Khalifa’s policies which ensured the respect for and protection of human rights, and paved the way for reforms in various fields through the National Action Charter and the Constitution, the main sources of human rights in the kingdom, the NIHR said in a statement. The NIHR stressed that winning the UNHRC’s membership places a huge responsibility on the shoulders of everybody in the kingdom, noting that Bahrain’s joining the council alongside countries with advanced human rights record is considered a global recognition of the constitutional and institutional reforms spearheaded by the political leadership, and reflects the true image of Bahrain’s status in preserving human rights and dignity. 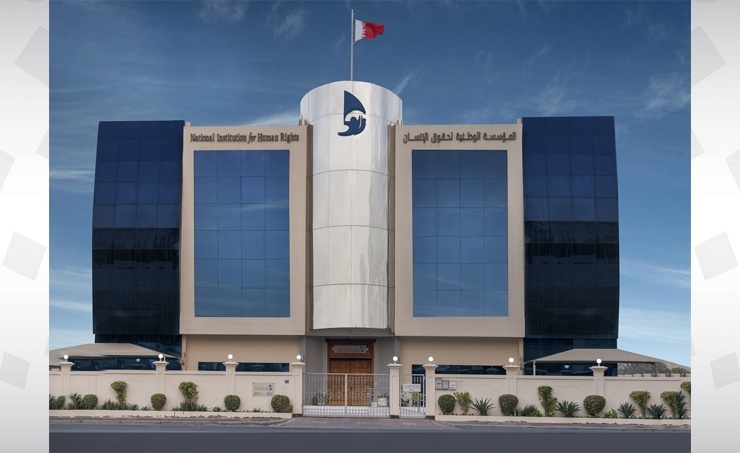 The NIHR asserted that Bahrain has seriously and continuously strived to consolidate and protect the principles of human rights in accordance with international conventions, and enhanced its cooperation with all efforts exerted by the International Community to develop the human rights situation. The NIHR also said in its statement that it is looking forward to more cooperation and partnership with the UN agencies and civil society institutions, affirming that all remarks made by human rights associations, whether local or international, are welcome as long as they are aimed at developing the human rights situation in the kingdom. The NIHR affirmed that based on its broad mandate stipulated by the law on its establishment in accordance with the Paris Principles, it is keen on following up on the extent of the commitment to the international human rights conventions and treaties ratified by the kingdom to ensure they are implemented by everybody to enhance human rights protection.